Your bedroom is a significant part of your life since you devote quality time and leisure there. Whether it’s the space where you harmonize with your children or the private area that you share with your partner, your bedroom always has some colors and features that make it special. However, as the year's pass, everything needs an alteration, moreover in terms of an expansion or revitalizing the interiors to fetch a new look. This can be a real challenge. Even though remodeling your bedroom might seem costly or problematic, it does not have to be that way. With a few concepts, a tiny amount of money and a lot of ingenuity, you can renovate your bedroom into an enchanted abode. With that idea inculcated in our heads by now, we have a list that focuses more on the décor point. we will present numerous ideas that you can do yourself at home and for less than 1000 rupees!! Take note. You will be astonished what some fresh peonies in a tiny ceramic pot will do on your nightstand. This is specifically significant if you have a neutral bedroom. Just complement colorful blossoms on the weekly to keep it lively. Including pots into your bedroom not only makes you it low-maintenance but also more adaptable. 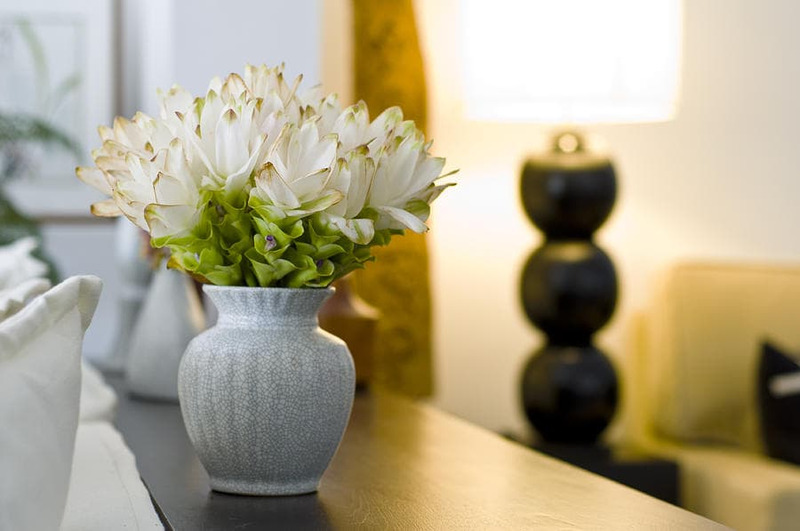 Particularly for people who want color in different parts of the bedroom, pots are a must. Plus, pots are simple to handle. In case you are having a party, you can move them to another location. For an enhanced burst of color, organize the flowers for the season. Try pink and white in the summer and spring, and swap to red and yellow in the fall. This will establish equilibrium and cohesiveness. An ideal setup would be 5 to 10 types of perennials. One of the most commonly implied methods for making a room appear larger is to introduce reflective surfaces that give a façade of an expanded space. In this small bedroom, the mirror wall art behind the headboard as well as a shiny laminate on the wardrobes can achieve that purpose. Large mirrors can be used to decorate small bedrooms for adding a sense of depth. The larger the mirror, the more of the room you see in the reflection. 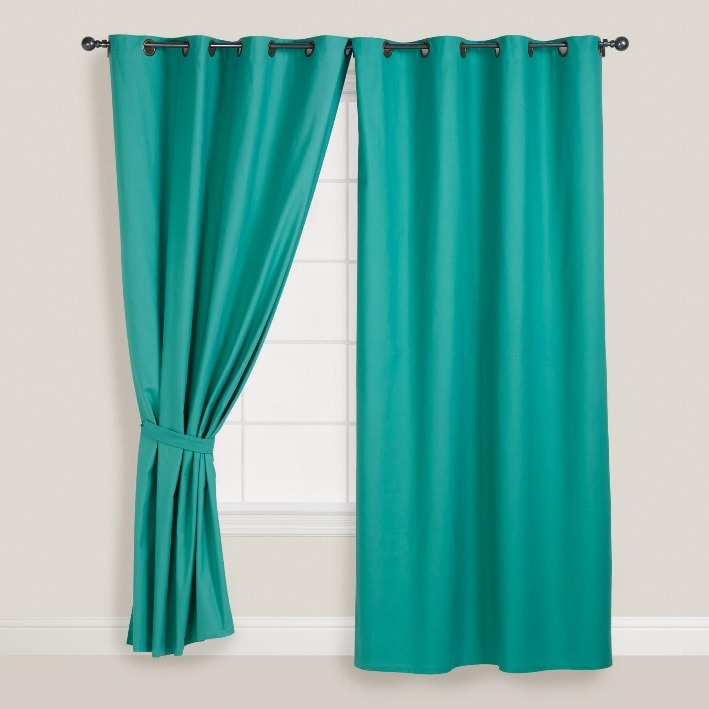 Curtains are more of an add-on to your current window decor. They’re usually a thinner fabric and are used more often used for aesthetics than privacy. If someone is looking for a more unique window decor option, then we might suggest you decorative film. There are a plethora of options for different design options for a window film. You can definitely achieve the look of classic stained glass or if you want more privacy you can go with a frosted film, for a little over 1000 rupees. Colored window film is also an extremely amazing window decor idea because it adds some flare and character to an otherwise plain and boring part of your home that is the clear glass of your windows. Not only does window film add to the aesthetics of your home, but it also helps block out unwanted ultraviolet rays to help keep you healthier and your furniture from fading. If someone seeks for a more permanent option, they can choose to have decorative glass installed on the windows instead of just a film. Window grids are another awesome option which decorative glass-based feature one can is have installed on their windows. Fresh bedding can craft an entirely new look, taking your room from realistic to perky, contemporary to typical, primary to pastel and more. 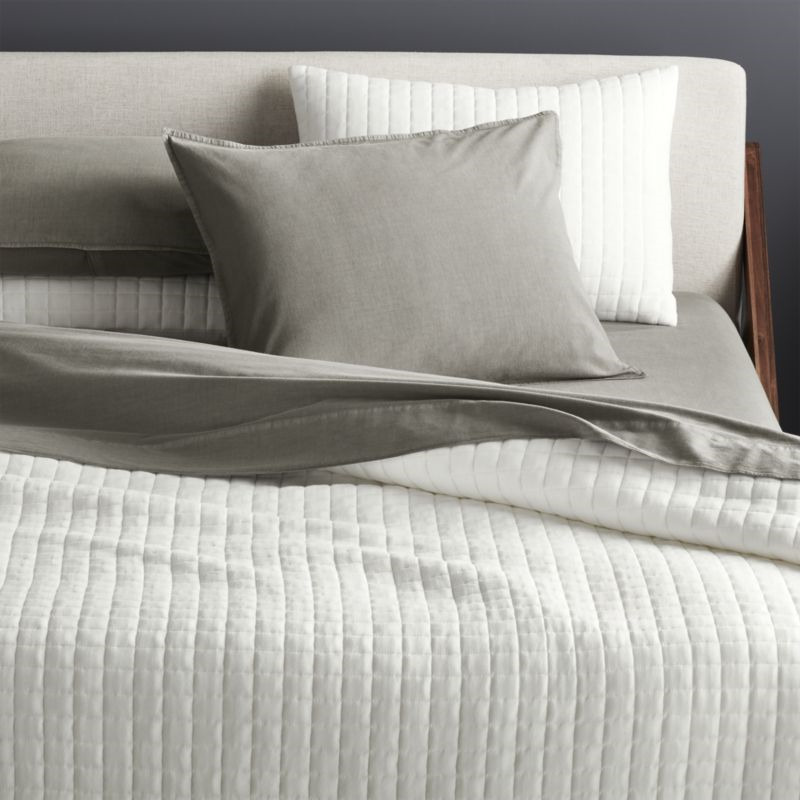 The bed is the largest single element in your bedroom. How you dress it will make a major difference in your lifestyle! Keeping it simple yet crisp will create a soothing vibe while still looking inviting and luxurious. 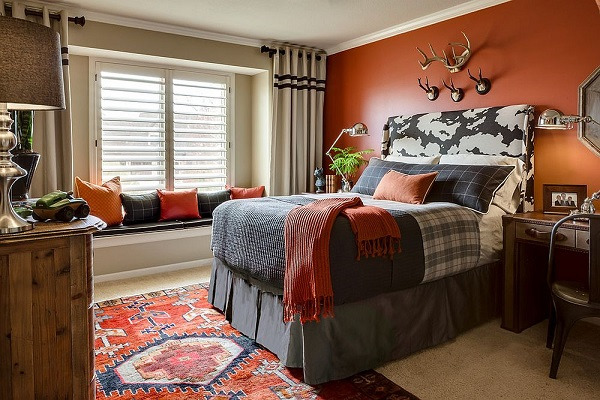 Bedding with a lot of pattern and embroidery, no matter how intricate, has the potential to create a clustered look, which will apparently make the entire bedroom look messy. 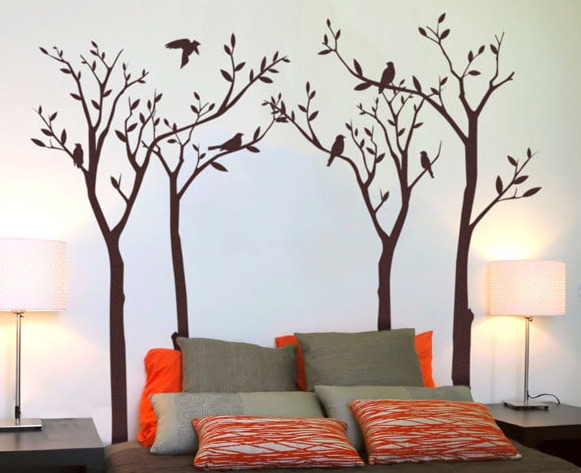 You can also decorate your headboard or have an accent wall above it. Some also try to extend their headboards for aggravating beauty. Headboards can play a vital role in making your room look appealing despite the small size. Cushions also play the main part in décor of the bedroom. Be liberal with the number of cushions you have on your bed. Choice of comfortable mattress and cushions are irrevocable, as it will decide the quality of your sleep and prevent you from many medical disorders like slip disc. Pillows can be snug and endearing, but they shouldn't take up more than half of the bed. Two sets of appropriately sized bed pillows and a lumbar pillow are all you need. Dissimilar qualities will help liven up your display, too. Substitute timeworn drawer handles and pulls with attractive ones. This low-effort hoax improves character and style to unremarkable or low-cost furniture. This trick is one of the cheapest and effective ones. Adding a properly-sized space rug makes a room appear superior and more hauled together, even on top of carpeting. One warning: Be sure to select one that's large enough to fold under the bed and at least one additional piece of furniture. Instead of using flooring like ceramic tiles, granite or marble, make use of laminated flooring or rug. It is not advisable to use ceramic tiles as it will only make your floor cold. There is also a chance that you might slip if you use ceramic tiles. If at all you already have cold flooring in your bedroom, put a carpet near your bed. Create a romantic atmosphere, each led bulb is equipped with a transparent clip which can clamp a photo or other small items creating brilliant lighting and a warm atmosphere, scattering light and cheerfulness across your bedroom. It is crucial for festival ornamentation. Have enough space for most artworks and photos. Easy to take outside without having to worry about your display being near an outlet or power source. It is Powered by 3 aa batteries. There are various types of pattern of lighting. Chasing or flash; slow fade; twinkle or flash; steady on; with a remote in hand, you can effortlessly control the lights. 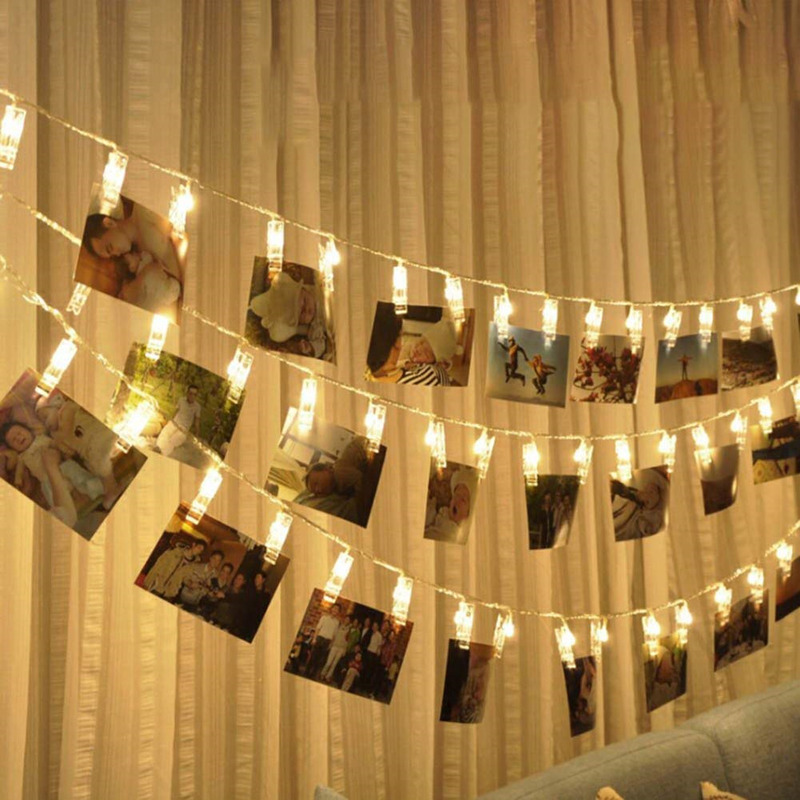 A flawless lighting decoration for your bedroom, the string light will add a beautiful glow to your life. Some people opt to use wallpapers or have the wall artistically painted with a unique texture. Wall art is available in template form and is bang for the buck. Old walls can be sprayed with livelihood by using such templates as shown in the image. You can save on wall decor by painting it with plain warm colors and place beautifully framed pictures and paintings. 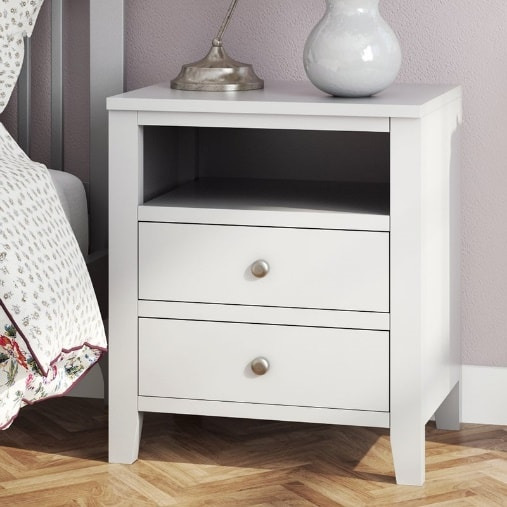 Table lamp helps brighten up a room and is an amazing way to add a touch of modern design to a bedroom. Functionally, Modern designer table lamps are built for use on flat surfaces and provide illumination for personal tasks. As fixtures placed intricately in your bedroom, Modern table lamps should fit the design and tone of the rest of your décor and furniture. While choosing a modern and contemporary table lamp visualize how the lamp’s shape, finish, and color could complement and enhance the decor of the room surrounding it. Designer table lamps could be a better fit for the refined aesthetic you've cultivated in your bedroom. The best part about lamps is that they come for a reasonable price of around 1000 rupees. This clean-lined floating shelf is perfect for a bedroom that's short on wall space or any home that needs an extra touch of display space. What better way is there to upgrade the look and feel of your bedroom or living room than to add modern accent, by incorporating a modern display and floating shelves into your bedroom, you can proudly display family pictures, travel souvenirs, or books for instance. Aside from the decorative options that modern shelving provides, you can utilize display shelves to hold and store functional items also. 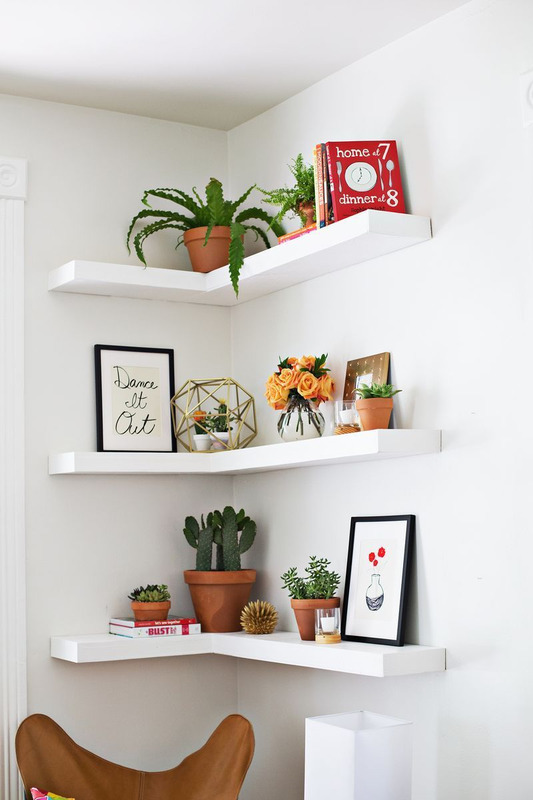 Floating shelves are a sleek and stylish wall mounted storage design that helps you organize and declutter your space.